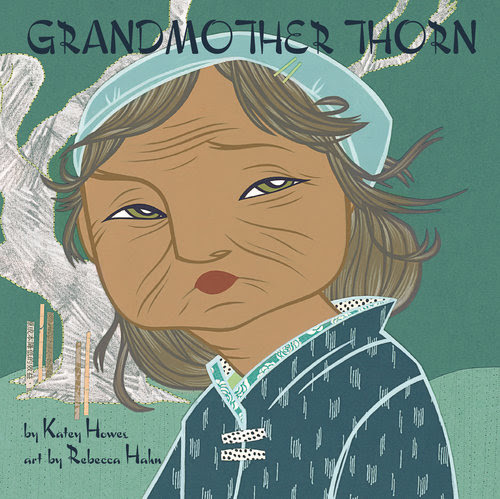 We are thrilled to share with you that our book GRANDMOTEHR THORN received a 2018 Anna Dewdney Read Together Award Honor. We are honored to be listed with the other finalists. Thank you, CBC!